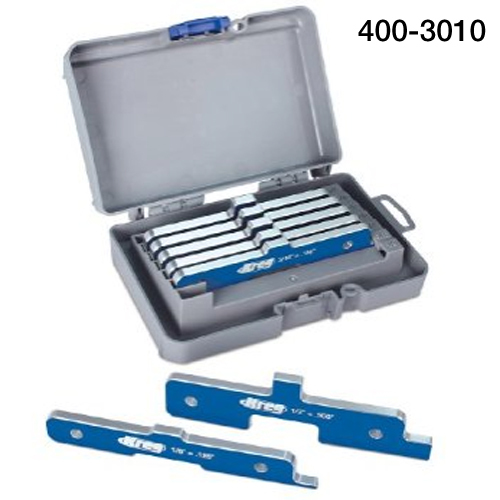 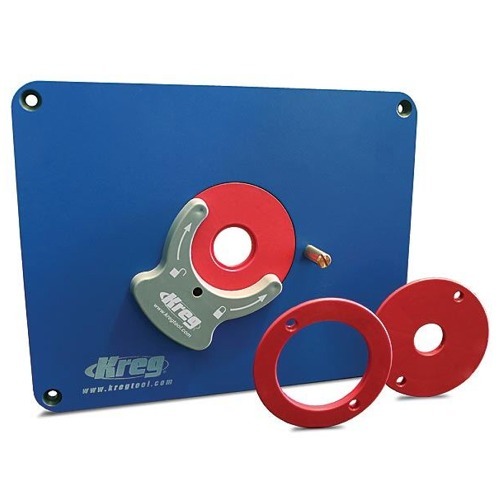 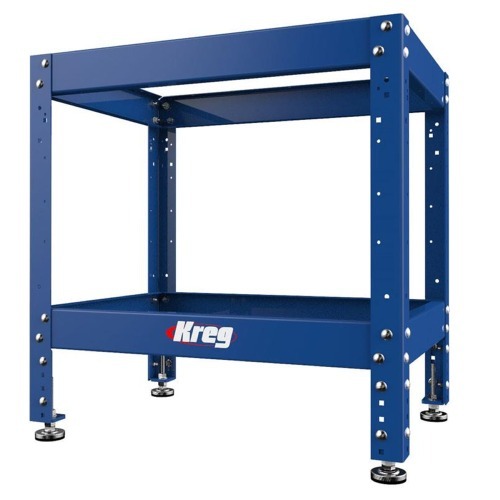 Kreg is synonymous with high quality. 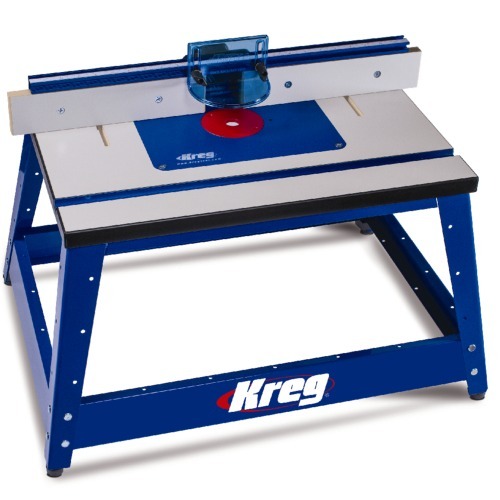 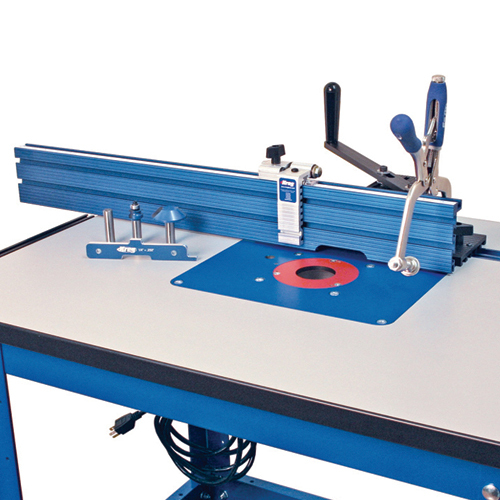 We are proud to offer you the complete Kreg Router Table System product line. 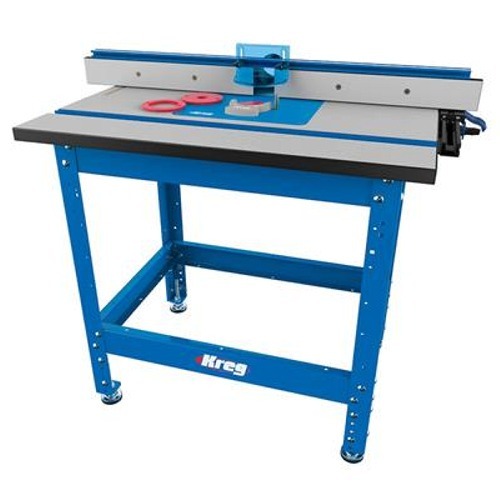 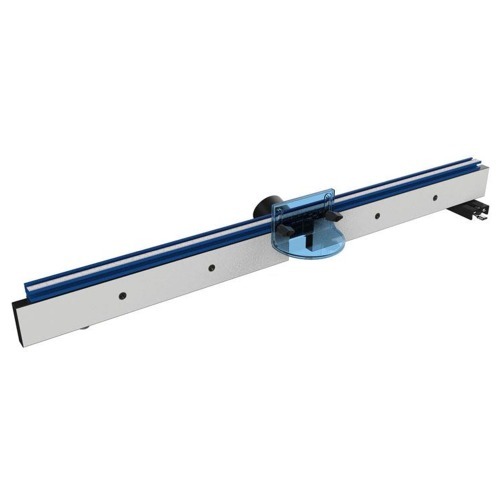 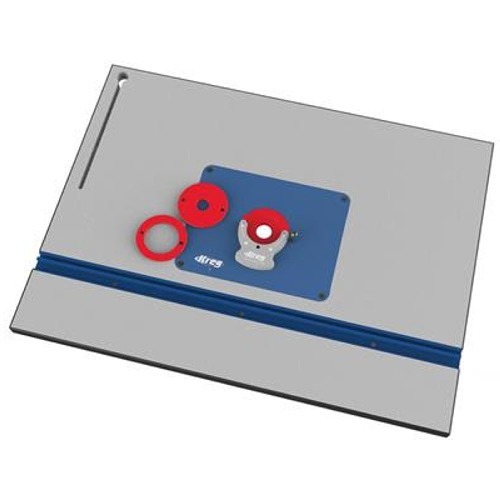 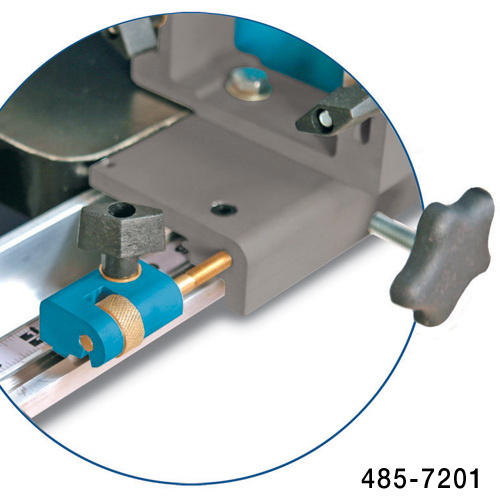 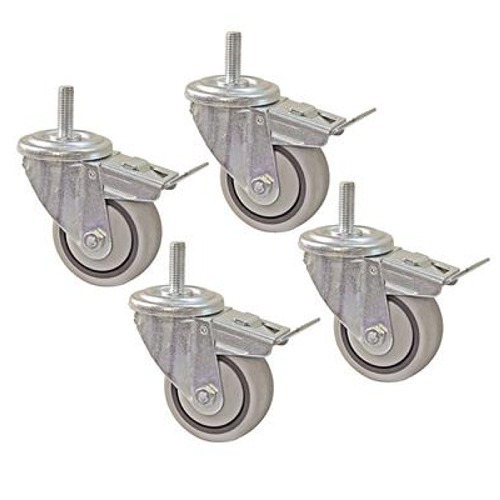 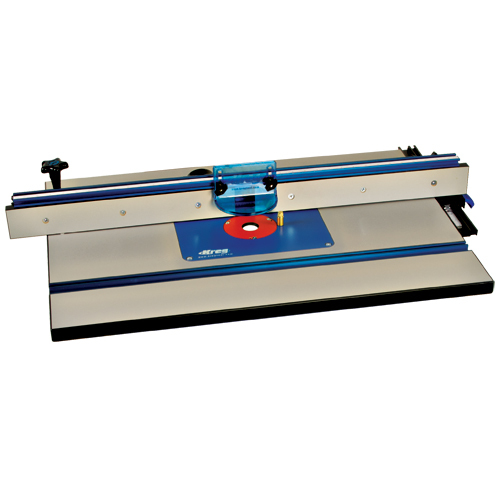 This includes router tables, a router table fence, router lifts for router height adjustment, a router table insert plate, router table value packages and more.